Are you searching for an trustworthy home demolition company in Bethesda with proven experience and expertise? Next Day Demolition is the key to your demolition project’s success. 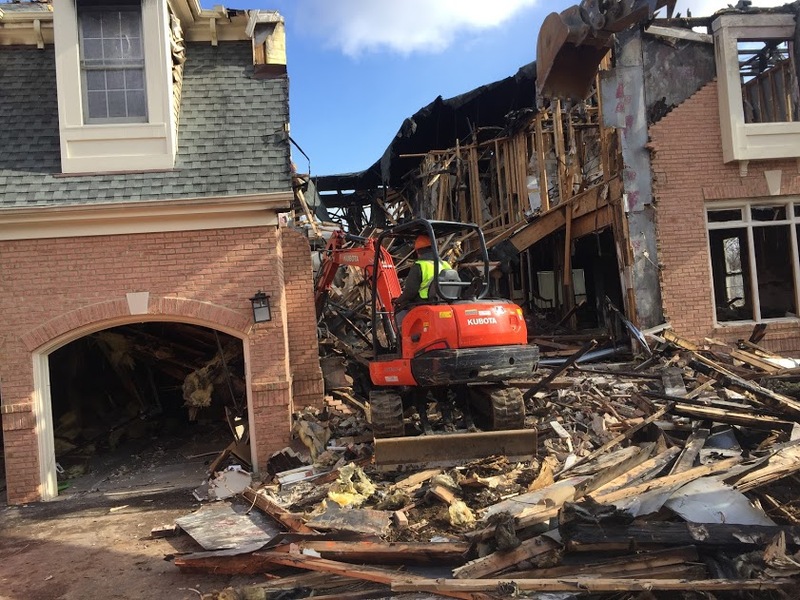 We offer a complete spectrum of demolition services for our residential and commercial customers. Our crews tackle both small and large-scale jobs. We bring all the equipment needed to get the job done safely and efficiently. For a company you can trust, be sure to contact the experts at Next Day Demolition. 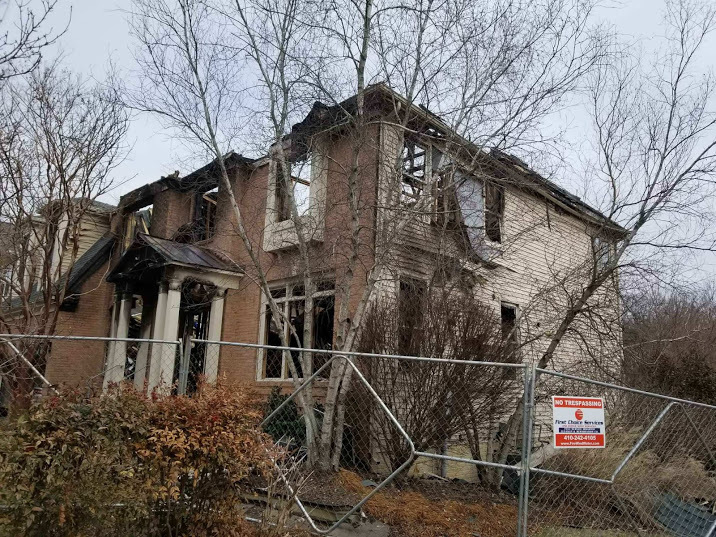 We feature a full lineup of home demolition services for our Bethesda customers. We can tailor our services to suit your budget and the needs of your project. 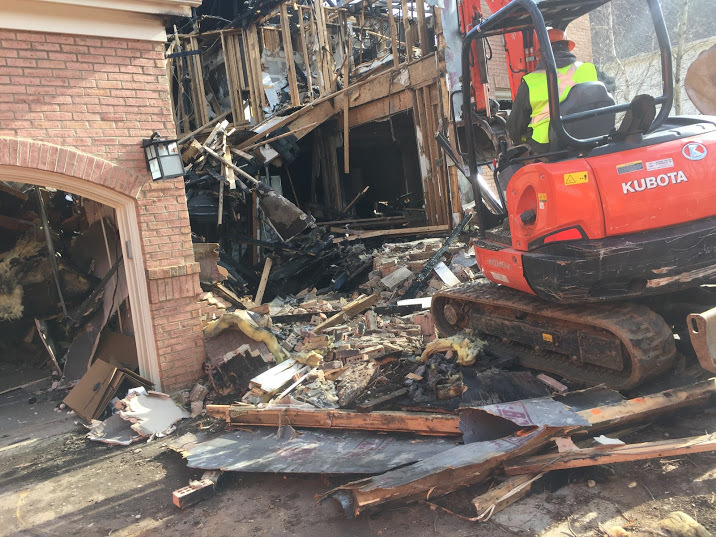 We can obtain the necessary permits, provide all the equipment, perform the demolition, and remove the debris. 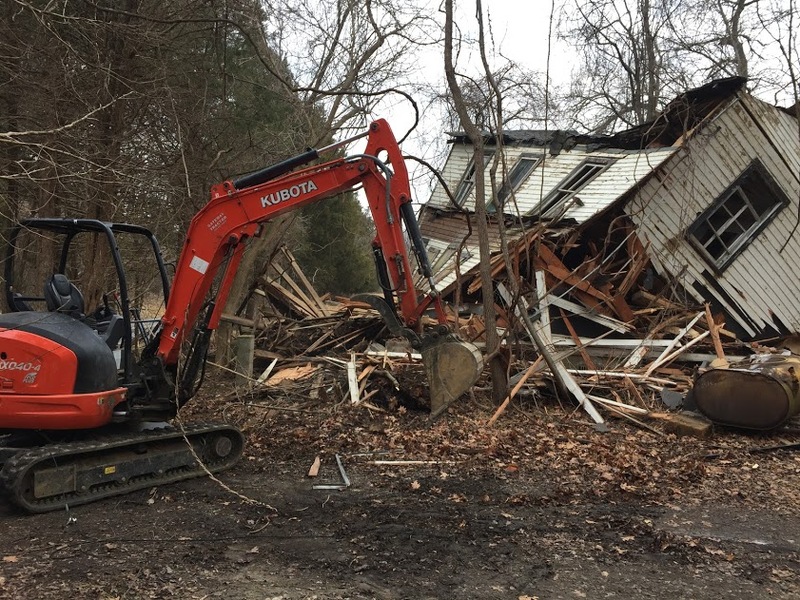 When you call Next Day Demolition, we’ll visit your property to determine the nature of the project. It’s a great time for you to ask any questions you might have or address any concerns on your mind. We can then provide you with a free estimate for our service and draw up a plan of action for demolition day. Next Day Demolition believes in charging fair rates for our services. We don’t over-charge or price gouge. That’s just one of the many reasons why we have so many repeat customers. 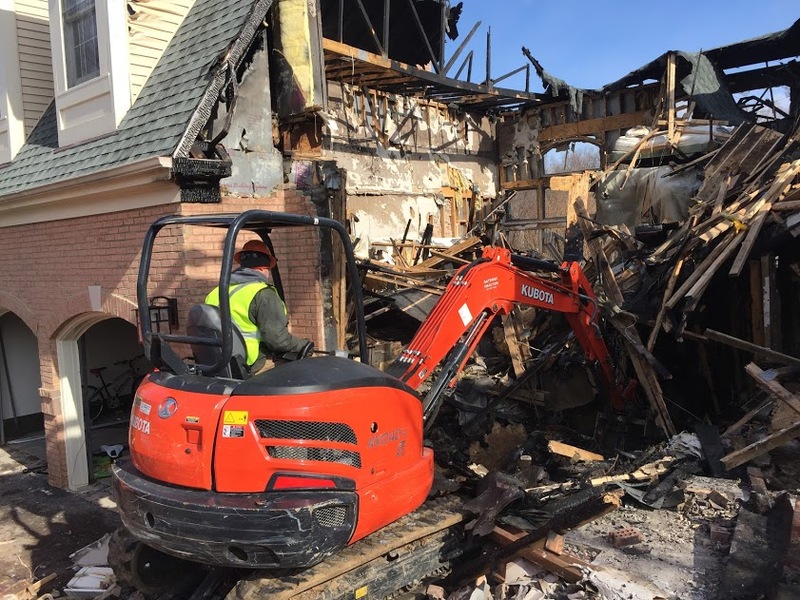 Next Day Demolition features top-notch crew members with the experience needed to perform all of our services. They are licensed and train continuously to stay up to date on best industry practices. We screen all of our employees to make sure they meet our standards for excellence. They’ll arrive on time and ready to give your project their all. Next Day Demolition maintains a fleet of trucks, gear, and other equipment needed for our services. We invest substantially in new equipment to ensure we’re always at the ready. We keep our machinery in outstanding condition so that we can rely on it on demolition day. We value the environment at Next Day Demolition. We feature eco-friendly practices like disposing of site debris in accordance with best industry recommendations. 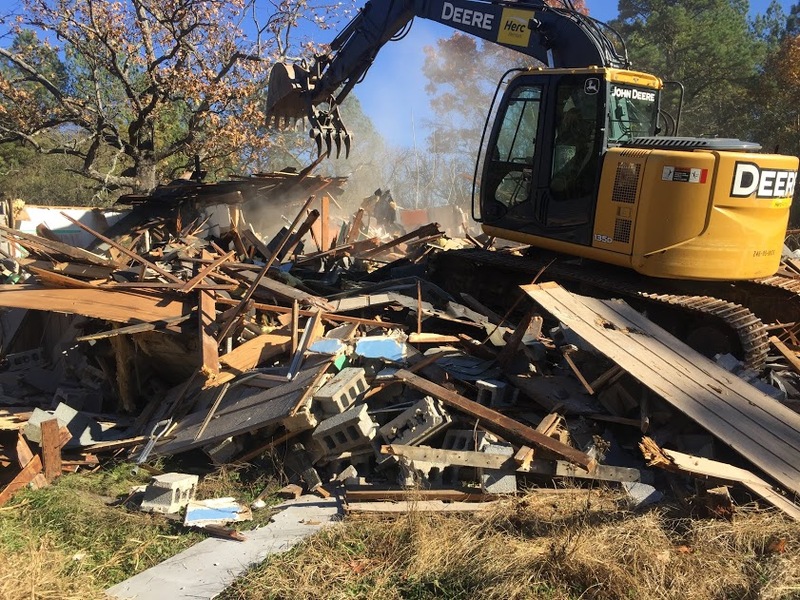 If you are looking for an environmentally friendly service provider for your home demolition, you’ve found it in Next Day Demolition. Contact Next Day Demolition and tell us about your demolition project. We are dedicated to your project’s success. With our experience and expertise, we’ll tackle your job with the professionalism it deserves. Schedule your free estimate today.